This entry was posted in Self Discovery and tagged anonymous blog, bereavement, blog, breaking a superstition, compulsion, death, Greeting a lone Magpie, lifting a curse, Lone Magpie, Magpie, mental health, mental health blogger, Superstition. Bookmark the permalink. loved the end to this blog, roared with laughter. Sorry about your cat. Does seem that every time I have something important to deal with I see a b***dy lone magpie and everything goes wrong. I no longer greet them but detest the sight of them and cannot bring myself to admire their beauty. 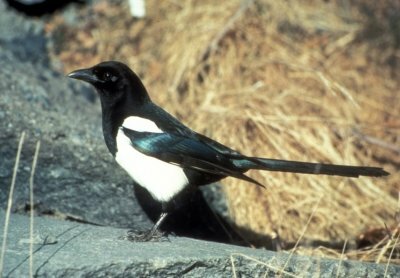 Despite living together, my husband has never ever seen a magpie here yet I see them all the time…..this fuels my paranoia!! Are they out to get me?? Need to get a grip!! I have been suffering depression recently since the loss of my parents. Its been 3 years of not letting go but this week I decided to let go.About 5 days ago while in the backyard a large beautiful Magpie swooped in front of me and I said hello, it was at my feet which totally shocked me, I walked away. Yesterday it came again and sat in front of me and when I held me hand it approached 2 inches away,frightened it might bite me I pulled away and we just looked at each other. My wife saw it happening and said she doesnt trust that bird but to me I have found a little friend who is helping me heal. Will have some bread ready when he or she comes next so it can eat from my hand. When I was a child I was attacked in a park and feared them and now I am being comforted.